A consultant haematologist at Worcestershire Acute Hospitals NHS Trust has taken part in the 100,000 Genomes Project, in the hope of finding out more about her youngest son’s rare disease. Juliet Mills, who lives in Cofton Hackett in Worcestershire with her three sons, signed up to the project in 2016. “For many years, I’ve had both a professional and personal interest in genomics, which we know has the potential to improve patient care for some people,” said Juliet. “As a haematologist, I’ve always been interested in research that looks into the mechanisms of disease for many years. “Improving our understanding of these mechanisms is vital to personalised medicine, which is what genomics is all about. 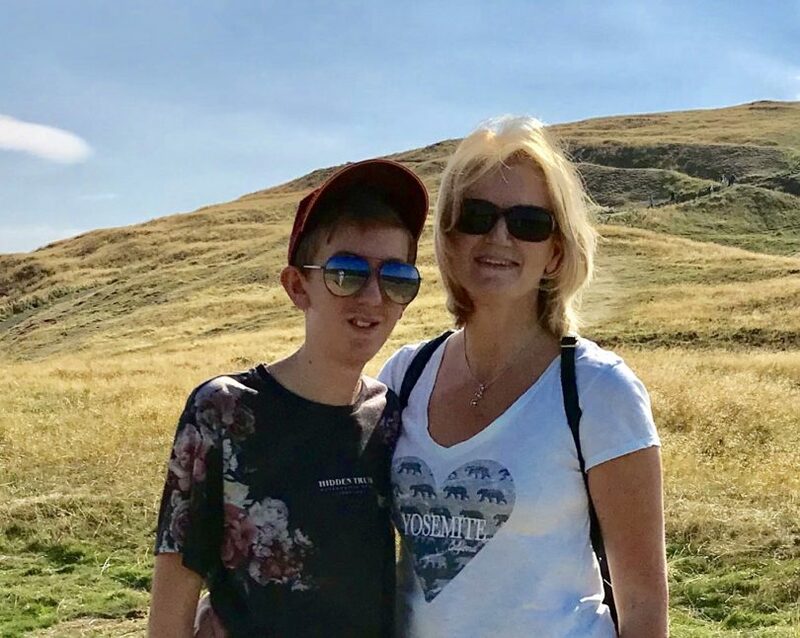 Gabriel Mills, aged 14, has had muscle weakness from an early age, leading to mobility issues, particularly walking up and down stairs. Although Gabriel was given a clinical diagnosis of nemaline myopathy by specialists at Heartlands Hospital and Great Ormond Street Hospital, having his whole genome (entire genetic code) sequenced could potentially lead to a better understanding of the underlying genetic causes for his rare disease. An earlier panel test, which looked at six genes that are associated with nemaline myopathy, returned negative results. By sequencing Gabriel’s whole genome, and comparing his genetic code to his parents’, clinical staff may be able to give a full diagnosis, with the improved understanding also potentially leading to new treatments in the future. “As a member of one of the Genomic Tumour Advisory Boards, I’m aware that, for many people taking part in the 100k project, there may not be any treatment changes,” added Juliet. Worcestershire Acute is one of 16 Trusts in the West Midlands Genomic Medicine Centre, which recruited thousands of patients with cancer or a rare disease from across the region. 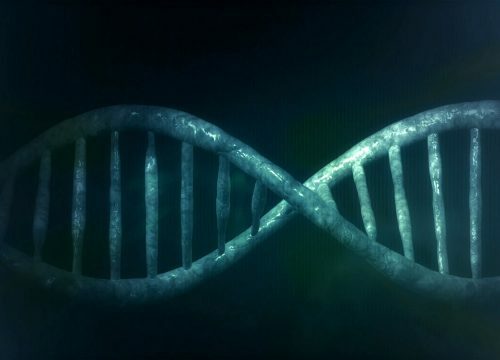 Recruitment to the 100,000 Genomes Project ended in December 2018, with results expected to be returned to patients and their families throughout 2019. 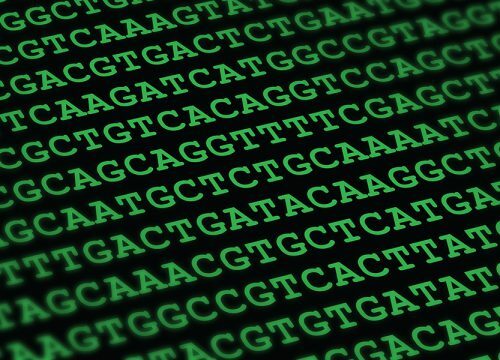 Genomics is moving into mainstream NHS care through a national Genomic Medicine Service, with cancer patients and people with a rare disease eligible for genomic sequencing. Genomic testing will range from the analysis of a single gene to the sequencing of someone’s entire genome, and will be selected through a national Test Directory.